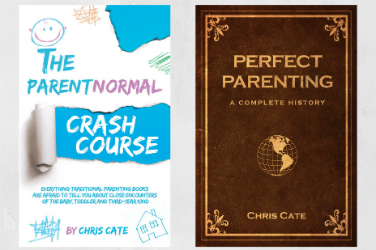 This week, I released my second book in the ParentNormal Activity Series and it’s far from perfect – and that’s the point. 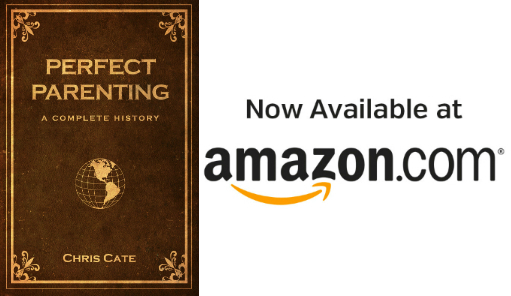 Perfect Parenting: A Complete History is the parenting book with the fewest words but most important lesson: You aren’t going to be a perfect parent. It has 134 pages but less than 1,500 total words because (Spoiler Alert) there is no history of raising kids perfectly. Every one of the book’s 40 chapters are empty. Nobody has ever had a perfect pregnancy. Nobody has ever had a perfect morning getting kids dressed and fed. Nobody has ever had a perfect family vacation. No parent in history has ever had a perfectly clean house, a perfect way of getting kids to listen or even one night of perfectly restful sleep. If you want lessons on how to be a perfect parent, DON’T buy this book. But if you or a friend need a tangible reminder on your coffee table, nightstand or both that perfect parenting is impossible, this book could be your nearly perfect solution. 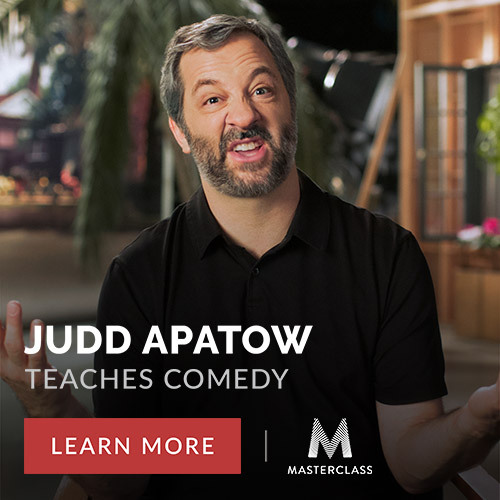 At the very least, it will be the easiest book for you to finish reading this year. Get it now for only $5.